The City of Vicksburg fully funds a Senior Center for all the residents of Vicksburg. It is open to the public—the director and assistant director are employees of the City so we have proven our commitment to engaging our older people. The Senior Center is owned and operated by the City of Vicksburg. The center is a place where all seniors come together in a safe and friendly environment to participate in activities and enjoy good fellowship. Our activities include computer classes, crafts, art classes, sewing, piano, cooking demonstrations hosted by Ameristar Casino and Rainbow Casino, social and line dancing, games, bridge, dominoes, canasta, bingo and much more. And as always everything is free of charge. Who said aging has to be boring? We encourage anyone age 50 and older to come to the Center. It is truly a special place for Special People. Exciting things are happening at the Senior Center! The mission statement of the Center is the following: “to provide services that promote wellness, independence, self-worth, and an overall positive image of aging.” The City of Vicksburg is one of Mississippi’s 12 Certified Retirement Communities, having received its certification through the State of Mississippi in January, 1997. The “certification” designation indicates that Vicksburg possesses all of the amenities that retirees are looking for when making a relocation decision. 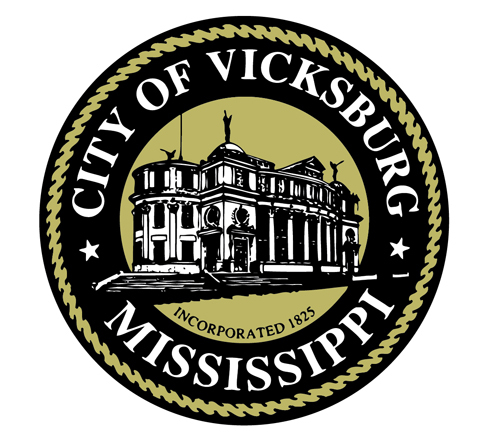 Other investments by the City of Vicksburg are the Mayoral Health Council, which promotes healthy living for all residents. Additionally, the City offers public transportation, which is available for all senior citizens.